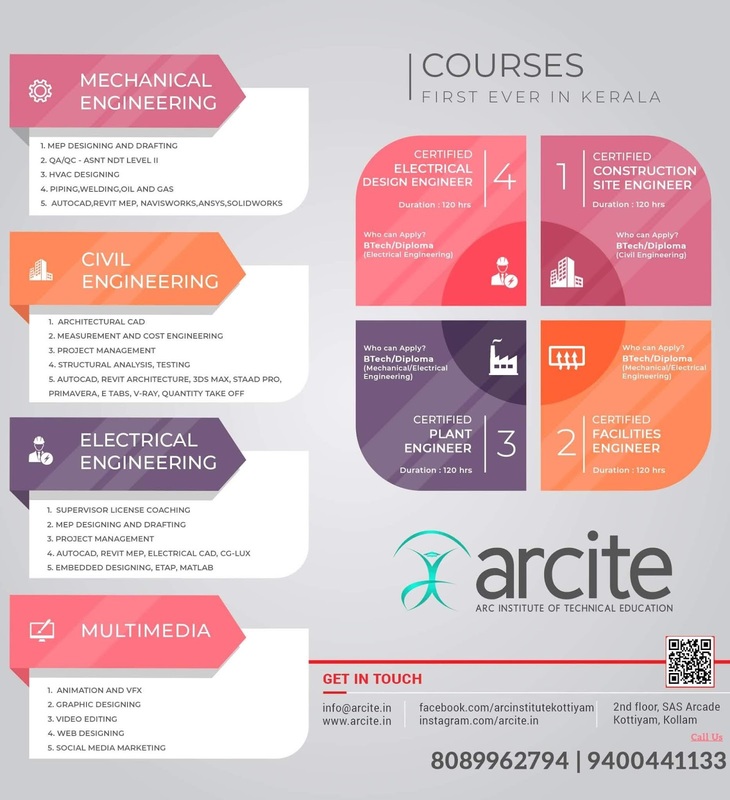 KTU B.Tech Seventh Semester Mechanical Engineering Branch Elective Subject, Automobile Engineering ME463 Notes, Textbook, Syllabus, Question Papers are given here as per availability of materials. Piston: - material for piston, clearances, piston rings, types, need for two compression rings, oil control ring, piston pin. Piston for IC engine, piston rings, piston pin, connecting rod, crank shaft, crank pin, cam shaft, valves, fly wheel, fluctuation of energy and size of fly wheel, hub and arms, stress in a fly wheel rim, simple problems. Petrol fuel injection systems: - comparison petrol injection and carbureted fuel supply systems- comparison –multiport fuel injection (MPFI) and common rail direct injection (CRDI) systems. Super charging systems: fundamentals, naturally aspirated engines and supercharged engines– Turbo charger, turbo lag.Hybrid cars, safety overview -Formula -I engine technology: overview, electrical technology, brakes, transmission technology. Friction clutch: - fundamentals, driven plate inertia, driven plate transmitted torque, driven plate wear –angular driven plate cushioning and torsional damping, clutch friction materials, when clutch is worn out. Pull type diaphragm clutch, multiple diaphragm clutch, multi -plate hydraulically operated automatic transmission clutch, semi centrifugal clutch, fully automatic centrifugal clutch, and integral single plate diaphragm clutch. Need of gear box, resistance to vehicle motion, power to weight ratio, speed operating range -five speed and reverse sliding mesh, constant mesh, and synchromesh gear boxes: - gear synchronization and engagement. Over drives – hydrodynamic fluid couplings: - efficiency and torque capacity – fluid friction coupling - torque converters. Steering: -basic principle of a steering system: - swinging beam system – Ackermann –over steer and under steer – slip angle, camber, caster etc. Swivel axis inclination: centre point steering, camber, king pin inclination, negative offset, caster, toe -in and toe -out Steering gear box: - fundamentals screw and nut steering gear mechanism -worm and roller type steering gear box – Re -circulating ball nut and rocker lever, re -circulating ball rack and sector steering gear box – need of power assisted steering. External direct coupled and rack and pinion and integrated steering power cylinder, power assisted steering lock limitations. Suspension: - suspension geometry, terminology - Macpherson strut friction and spring offset - suspension roll centers: -roll centers, roll axis, roll centre height, short swing and long arm suspension, transverse double wishbone, parallel trailing double arm and vertical pill strut suspension, Macpherson strut suspension, semi -trailing arm rear suspension, telescopic suspension. High load beam axle leaf spring, sprung body roll stability. Rear axle beam suspension - body roll stability analysis: - body roll couple, body roll stiffness, body over turning couple Body weight transfer, body direct weight transfer couple, body roll couple distribution, body roll weight transfer, lateral force distribution. Anti roll bars and roll stiffness: - anti roll bar function, operating principle, anti roll bar action caused by the body rolling, single wheel lift -rubber spring bumper: -bump stop function and characteristics, axis inclination. Rear suspension: - live rigid axle suspension, non drive rear suspension - swing arm rear wheel drive independent suspension. Low pivot split axle coil spring wheel drive independent suspension, trailing and semi trailing arm rear wheel drive independent suspension . Transverse double link arm rear wheel drive independent suspension, De Dion axle rear wheel suspension - Hydrogen suspension, hydro -pneumatic automatic height correction suspension. Brakes: - mechanical and hydraulic brakes (review only) – properties of friction lining and pad materials, efficiency, stopping distance, theory of internal shoe brake, equations – effect of expanding mechanism of shoes on total braking torque, equations. Braking vehicles: - brakes applied on rear, front and all four wheels, equations –calculation of mean lining pressure and heat generation during braking operation, equations. – braking of vehicle moving on curved path, simple problems. Anti L ock Braking system (ABS): - need and advantage s of ABS – hydro -mechanical ABS - hydro -electric ABS - air -electric ABS. Brake servos: - operating principle, vacuum servo - direct acting suspended vacuum assisted brake servo unit operation - hydraulic servo assisted brake systems. Pneumatic operated disc brakes – air operated brake systems: - air over hydraulic brake system - Three line brake system - – electronic -pneumatic brakes. Aerodynamic drag: pressure drag, air resistance, opposing motion of a vehicle, equations, after flow wake, drag coefficients, various body shapes, base drag, vortices, trailing vortex drag, attached transverse vortices. Aerodynamic lift: -lift coefficients, vehicle lift, underbody floor height versus aerodynamic lift and drag, aerofoil lift and drag, front end nose shape. Car body drag reduction: -profile edge chamfering, bonnet slope and wind screen rake, roof and side panel chamfering, rear side panel taper, underbody rear end upward taper, rear end tail extension, underbody roughness. Aerodynamic lift control:- underbody dams, exposed wheel air flow pattern, partial enclosed wheel air flow pattern, rear end spoiler, negative lift aerofoil wings. After body drag: - square back drag, fast back drag, hatch back drag, notch back drag. Syllabus Oriented Textbook: Tom Denton, Automobile mechanical and electrical systems, Butterworth-Heinemann, 2011. KTU S7 ME Automobile Engineering ME463 Notes, Textbook, Syllabus, Question Papers.KTU B.Tech Seventh Semester Mechanical Engineering Branch Elective Subject, Automobile Engineering ME463 Study Materials PDF.